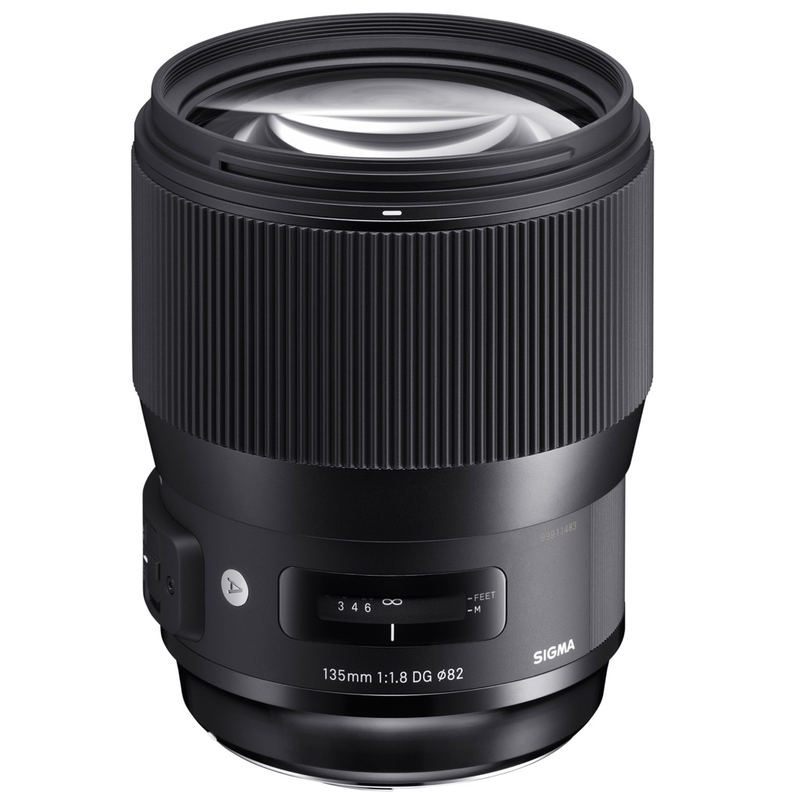 At the 2017 CP+ Camera & Photo Imaging Show in Tokyo in February, Sigma announced the addition of four new lenses to its Global Vision lens line: the 14mm F1.8 DG HSM Art, 135mm F1.8 DG HSM Art, 24-70mm F2.8 DG HSM OS Art and 100-400mm F5-6.3 DG HSM OS Contemporary. Now, the 135mm F/1.8 Art is available for pre-order. The 135mm F1.8 DG HSM Art is scheduled to ship in April 2017, with a price of $1,400. The mid-range telephoto looks to be a versatile creative tool for photographers—with its large diameter and 1.8 aperture for lovely bokeh, it’s an ideal choice for weddings, portraiture and studio work, while fast autofocus makes it a good solution for live event photography. Designed for full-frame cameras, the 135mm Art supports Canon, Nikon and Sigma mounts and works with the Sigma’s MC-11 Sony E-mount converter. 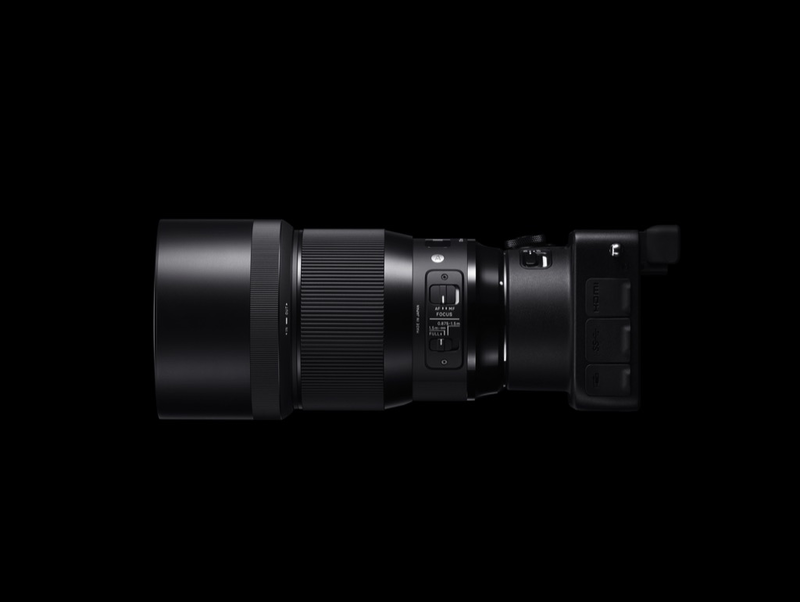 Pricing and availability have not been announced for the other new Sigma lenses in the Global Vision line. You can see the Digital Photo Pro newswire here, including the original Sigma press release.